Guests: Rubina Siddiqui, Assoc. AIA, Senior Product Specialist – BIM Solutions, Vectorworks Inc.
For 1 AIA LU credit, take this test after watching out webinar. Join Paul Beaty-Pownall, managing director at bpr architects, as he explains how his office leverages 3D modeling to provide information at each stage of the design process. 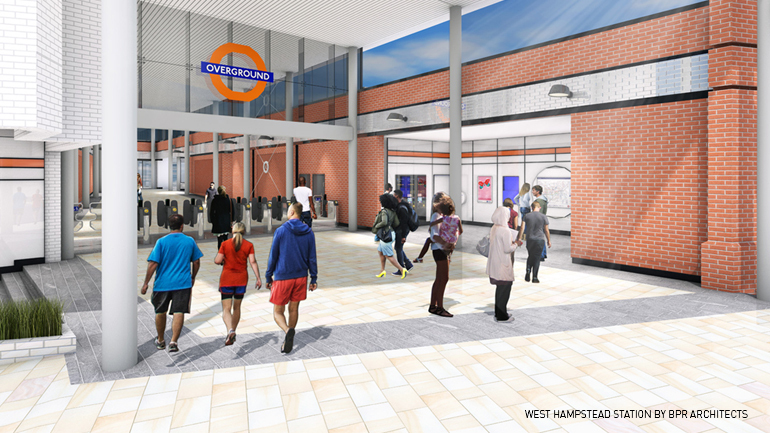 Attendees will explore this process through a case study example of proposals for a new train station at West Hampstead in London. Attendees will also learn how to structure a model to manage design changes and how to make the best use of the 3D environment to explore better design solutions. Discover the difference between 2D drafting and 3D modeling. Utilize 3D modeling throughout the entire lifecycle of a design project.